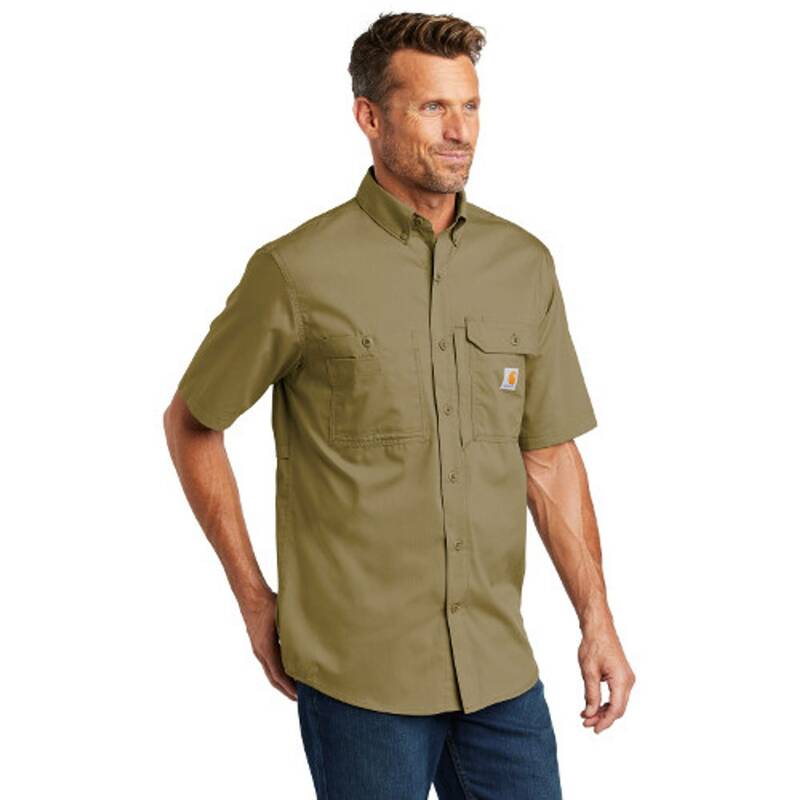 Long days on the job site or making repair calls require pants that are comfortable and durable. 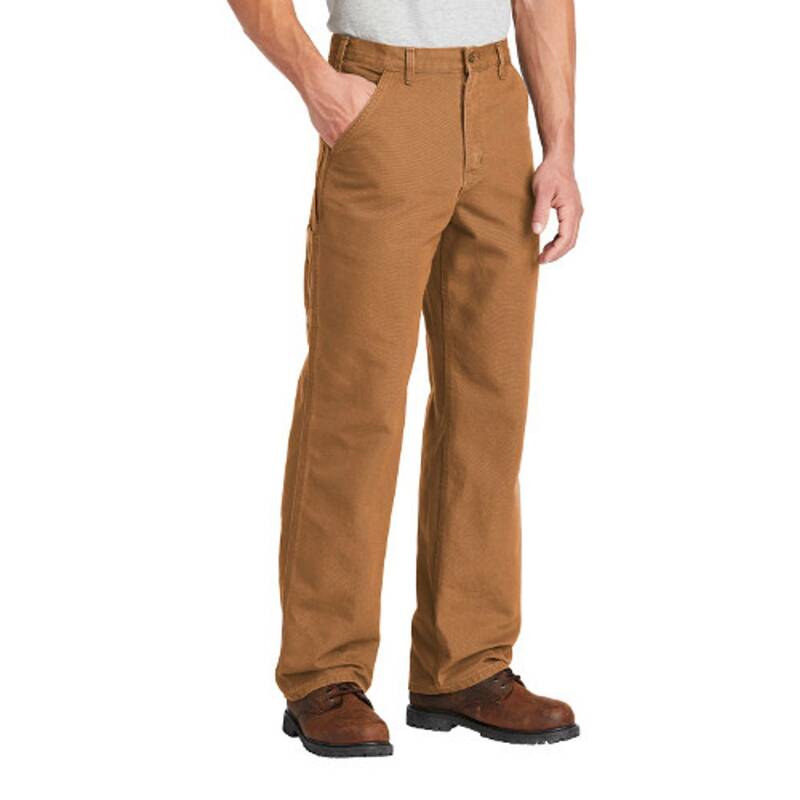 These pants let you move freely and they’re tough as a steel beam. 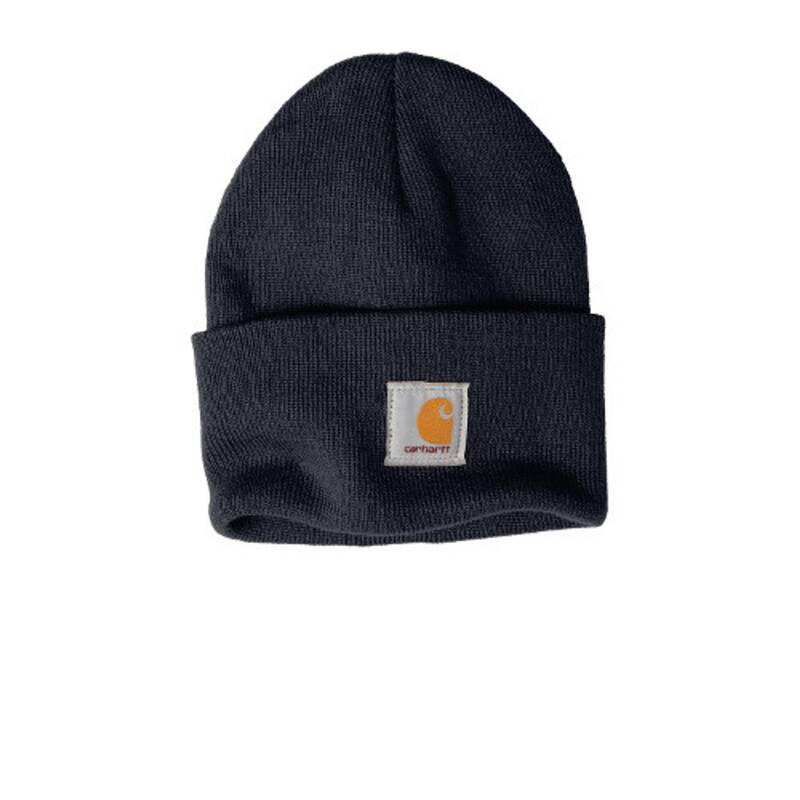 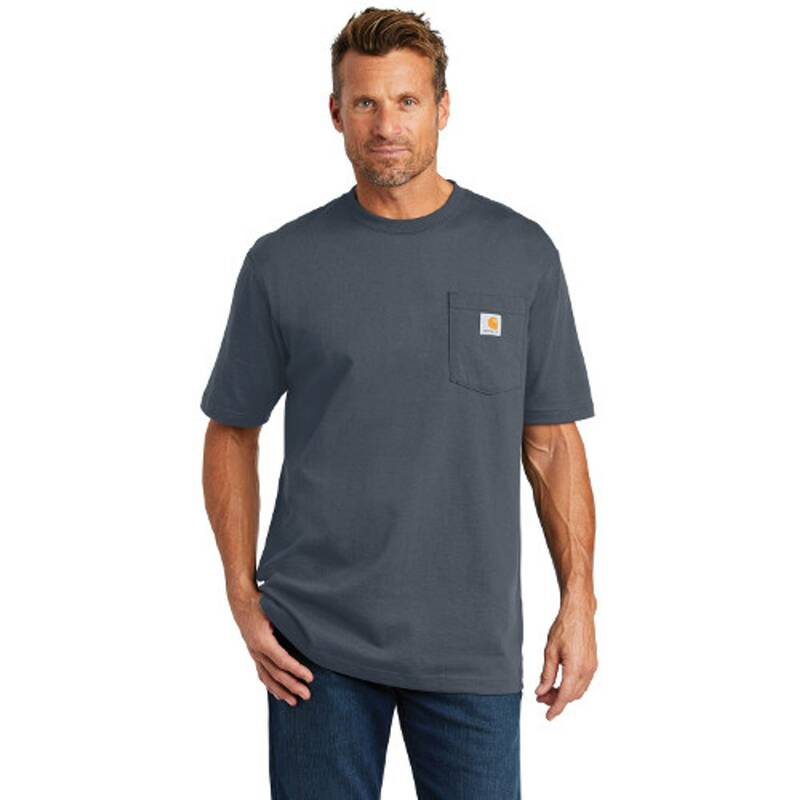 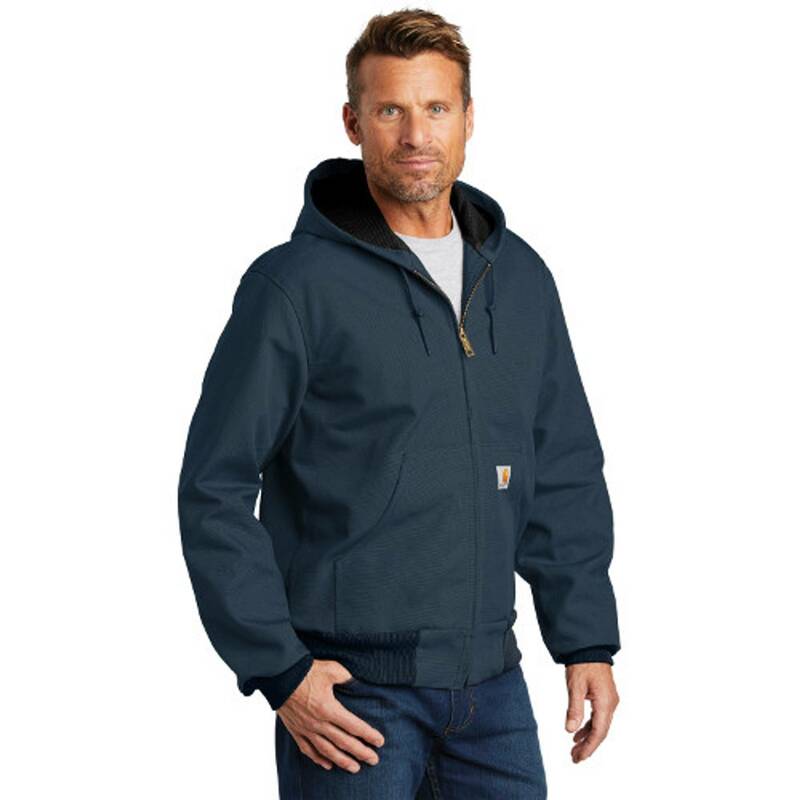 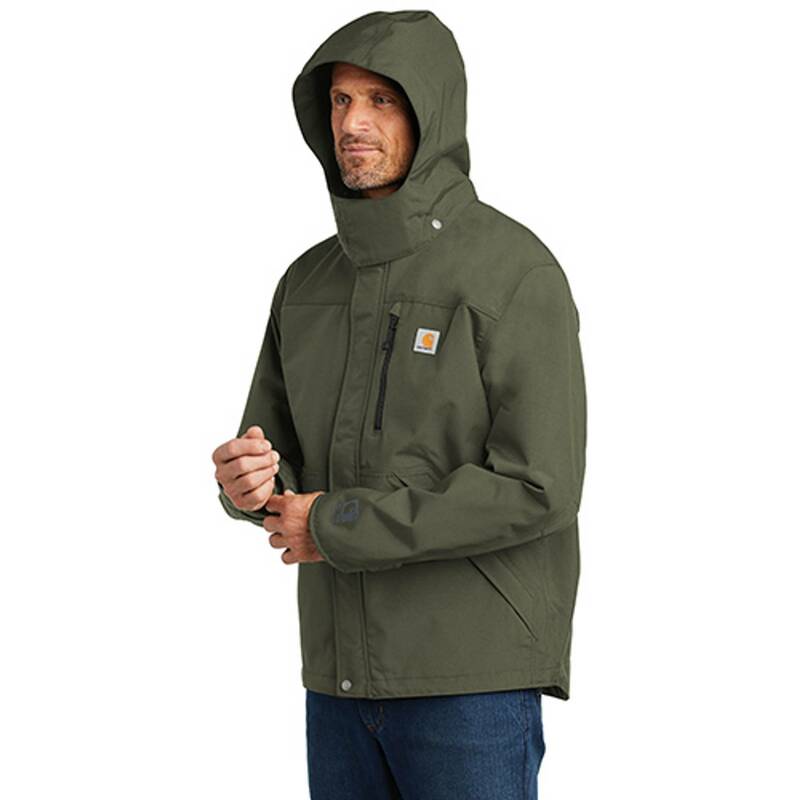 This January, SanMar will carry 38 of Carhartt’s industrial workwear styles. 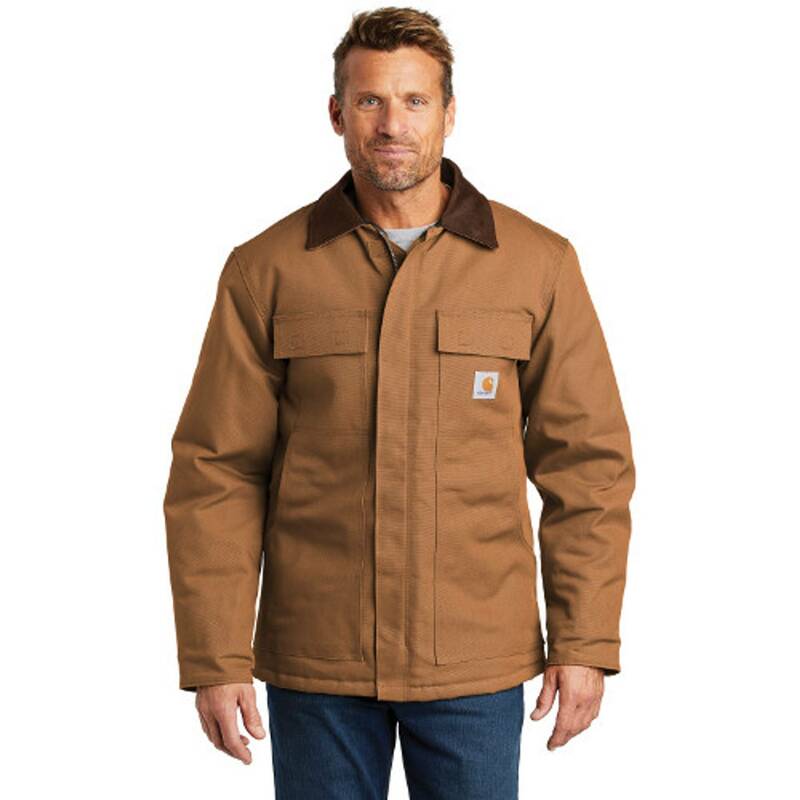 Join us to learn about these hardworking styles, who is wearing them and how to decorate them. 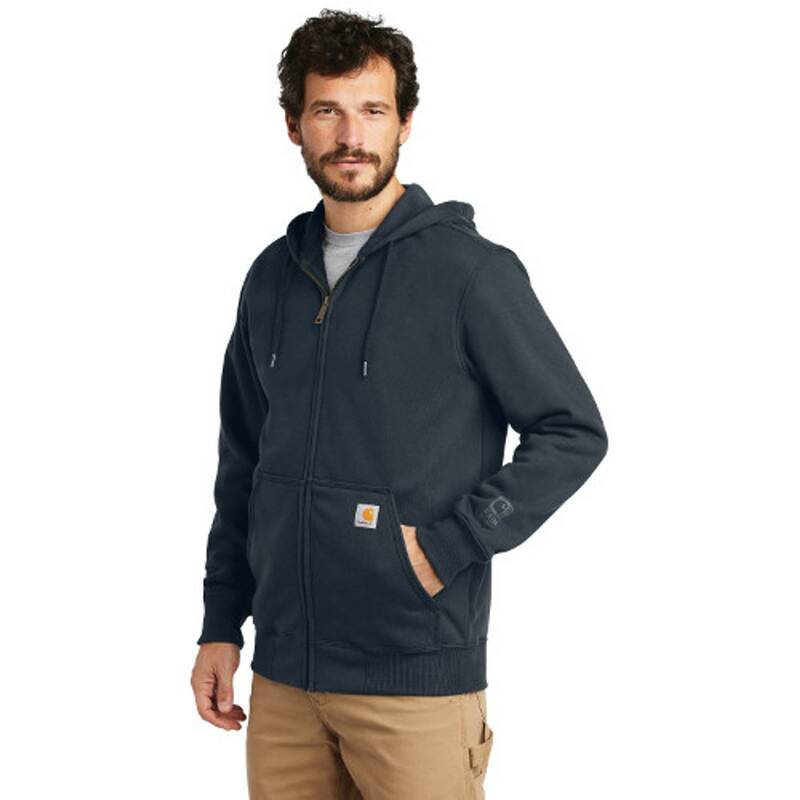 Register for our webcast to learn about our new Carhartt styles, who's wearing them and how to decorate them.